NEW YORK — Amid the increased complexity of measuring TV viewership, there is a major opportunity for the TV industry to “unlock the value of addressable TV” advertising if everybody in the industry works together, according to Kelly Abcarian, general manager of video advanced advertising at Nielsen. Nielsen is looking to be a major force in addressable TV ad measurement via its Gracenote division’s Automatic Content Recognition (ACR) technology. 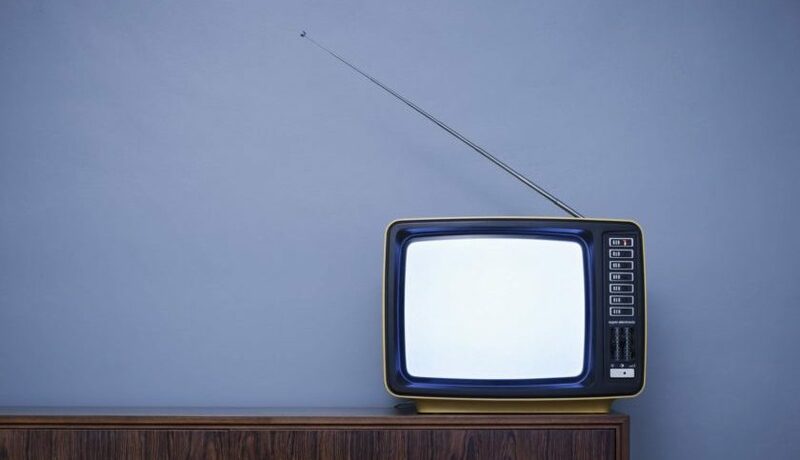 Twenty years ago, TV viewership was much easier to measure, Abcarian said at the Advanced Advertising Summit March 25. Back then, the top 20 broadcast programs in primetime TV had an average audience projection of 9 million viewers, she noted, adding that dropped to 7.5 million 10 years later and now sits at 4.4 million. That’s in part due to the fact that viewers can watch content in multiple ways whenever they want, she pointed out. However, people are viewing content a whopping 10.5 hours a day now, she said. Linear TV viewership has actually increased of late, she said, but noted that it’s becoming more complicated to help advertisers meet their unique needs. Along with the “audience fragmentation” that we’ve been seeing for several years, that fragmentation itself is changing, she said. For one thing, viewers are increasingly watching video not just on mobile devices, but on the biggest browser in their homes as well: TVs, she said. By 2023, 250 million smart TVs will be connected in consumer homes, she predicted, adding 45% of U.S. households now have an enabled smart TV. Five times more linear TV content is now being viewed on smart TVs versus last year and that increases to eight times when talking about viewers 18-34 years old, she said. One new technology that stands to have a major impact, meanwhile, is 5G, according to Abcarian, who said: “Make no mistake. 5G is going to turbocharge everything that we as consumers do” on connected devices in the home and beyond. In the process, TV viewing will “become more interactive, virtual reality is going to become real and more and more consumers are going to discover ways in which to consume content that’s going to change the way that they see that television set hanging on their wall,” she predicted. The next-generation wireless technology will also eliminate the technical challenges for over-the-top (OTT) delivery of addressable content to smart TVs, she predicted. From industry discussions that she’s had since Nielsen recently announced its new Advanced Video Advertising division, the key themes that she’s heard include there being a genuine interest in the potential of live, linear addressable TV, she told attendees. There’s also a need for industry standards across all devices and workflows and, at the same time, consumer privacy and trust are important, she said. In addition, there’s a critical need for inventory forecasting and management, along with measurement and adjustments to linear C3/C7, Abcarian told the Summit. She was referring to the TV viewership measurement window that Nielsen expanded a while ago from just the time that a show aired live to also include the first three and seven days. That longer window boosted the opportunity for pay TV operators to monetize advertising. The new Nielsen Advanced Video Advertising Group “will focus on expanding and innovating addressable advertising” for smart TVs “and beyond,” the company said in a news release at the time. “To further accelerate” the initiative, Nielsen acquired Sorenson Media, an addressable TV technology provider that “will help transform TV from a one-to-many to a one-to-one medium by powering addressable ad delivery and measurement,” Nielsen said.